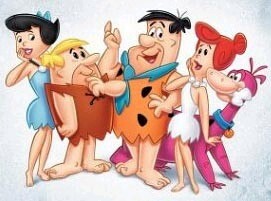 I grew up watching the Flintstones. They are still one of my favorite cartoons. I catch them on the Cartoon Network.